It’s safe to say that the iPhone 4S will become the fastest selling gadget of all-time, as Apple’s next-gen smartphone is on track to overthrow the Microsoft Kinect, which sold over 8 million units last holiday season. Hey, the numbers don’t lie. Shawn Blanc over at The Next Web pulled together the statistics this morning and has the iPhone 4S selling roughly 1,000 units a minute. 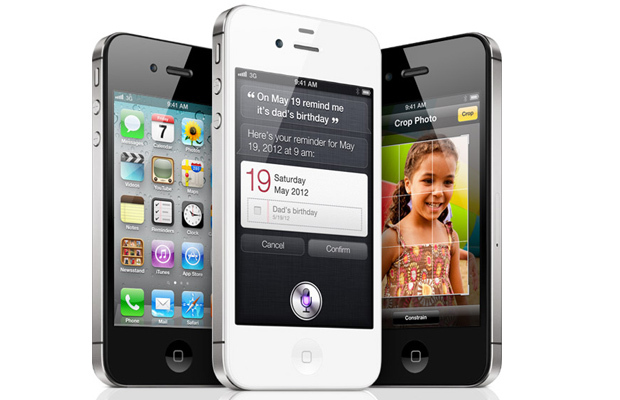 Over 4 million iPhone 4S devices were sold during its three day opening weekend. Experts attribute the booming sales to its multi-carrier availability (AT&T, Verizon, & Sprint), as well as Apple manufacturing enough devices to meet the heavy demand: a lesson well learned after the launch of the iPhone 4. Apple’s new handset is expected to surpass Microsoft’s milestone within two weeks. Ridiculous.